ONI Bureau: In a shocking daring act, the terrorists attacked the Shri Maharaja Hari Singh Hospital (SMHS: to free a Pakistan-based terrorist, who was there for a medical check up. 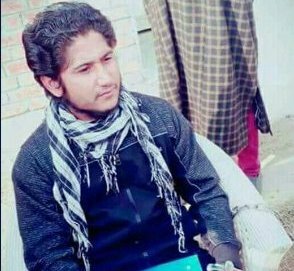 The terrorist Naveed Jat alias Abu Hanzula, who was arrested in a joint operation by police, Rashtriya Rifles as well as CRPF in 2014, was brought to the hospital for a check-up when the attack took place. While Abu Hanzula escaped by snatching the rifle of a policeman, 5 other prisoners could not do so. At least one policeman was killed in the attack, while another one is said to be critically injured. The self-styled district commander of LeT in Shopian and a close associate of LeT chief Abu Qasim, was operating for the last two years and was also involved in the killing of two cops in Pulwama.